James Lynn Christensen, age 63, passed away peacefully Thursday evening January 17, 2019, at his home in Boise, Idaho. James is survived by an older brother, three younger sisters, a sister-in-law, and their families. He is preceded in death by his mother, father, two older brothers, and his younger brother. He was born on July 26, 1955, in Boise, Idaho, minutes before his twin brother, Joseph Lee, was born. Although his physical abilities were very limited, his Spirit, heart, and personality were boundless. He had a wonderful sense of humor, and he touched the lives of everyone who came into contact with him. He and his brother Joseph resided in the loving family home for just over 7 years, after which they resided at the then Idaho State School and Hospital in Nampa, where they thrived together under the tender, watchful, skilled care of the staff for over 46 years. When Joseph was moved to Boise for health reasons, they were separated for the first time. James remained at Southwest Idaho Treatment Center (ISSH) for the next 6 years. 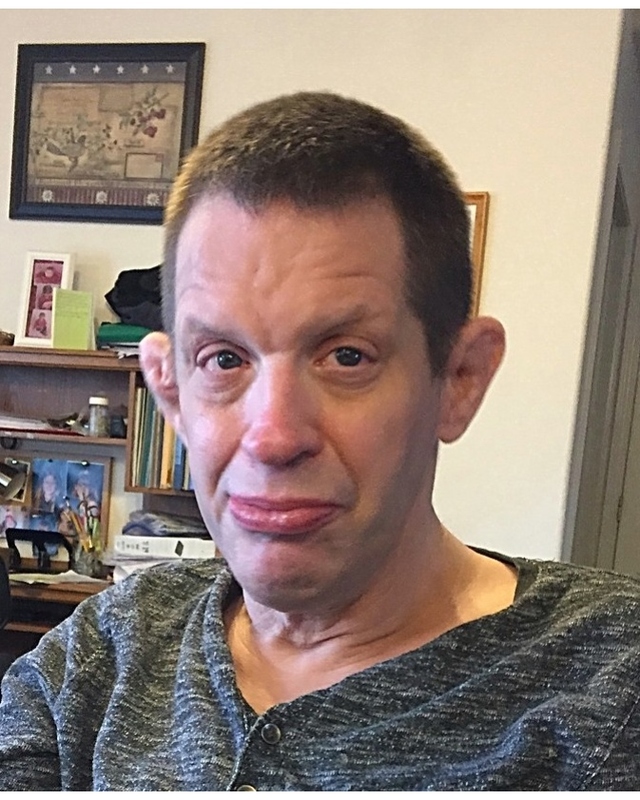 He was fortunate to have lived the last 4 ½ years at a home in Boise, where he was lovingly cared for by Boise Group Homes. Family will receive condolences from 10:00 a.m. to 10:45 a.m., Friday, January 25, 2019, at Relyea Funeral Chapel, 318 N. Latah St., Boise, Idaho. A funeral service will follow at 11:00 a.m., with interment immediately after at Dry Creek Cemetery. The family wishes to express their thanks and appreciation to St. Luke’s Hospice for the kindness and care they provided that allowed James to pass away at home in comfort and with dignity.